Graduated from Loma Linda University school of Dentistry in 1996. She was in the top of her class and graduated with honors. Dr. Hull is always in a learning mode and has continued that throughout the 23 years of practicing general dentistry. She has completed course work at the Dawson Academy “Center for Advanced Dentistry” in Florida and Spears Institute in Scottsdale, AZ. Dr. Hull is active in a study club of top doctors which meets monthly to learn about best practices for dentistry. Dr. Hull is married to Dr. Bryan Hull a physician at Mayo hospital here in Scottsdale. They have a beautiful 16 year old daughter. In her spare time Dr. Hull enjoys traveling, spending time with her family, watching her daughter dance and decorating. Jackie joined our team in 2015. She is our point of contact for our patients. Jackie moved to Arizona from New England after graduating college. She is married with two children and a lovable chocolate lab. She enjoys spending time with her family, running and fun filled days by the pool. Linda is Dr. Hull’s sister and they have been practicing together for 17 years. Linda studied at Northern Arizona University and received her bachelor’s degree. Linda has been practicing in the same office since 1987. Linda is married and has an 8 year old daughter and two doggies. She enjoys physical fitness and nutrition. 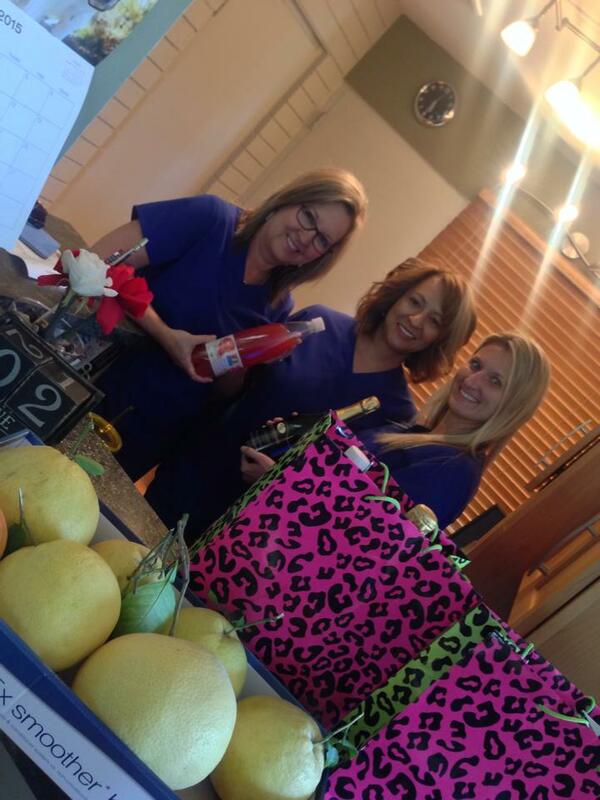 Colleen joined the office in 2002 and has 20 years experience in chair-side dental assisting. Colleen is married with one daughter and two sons and has three grandchildren. Colleen enjoys spending time with her family, traveling and is an active member of her church. Rosalie joined our office in 2005. 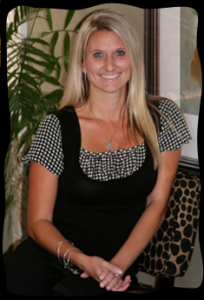 She relocated from Northern California with 18 years experience in the dental field. When Rosalie isn’t working she is spending time with her husband and daughter and her yorkie “Cooper”.